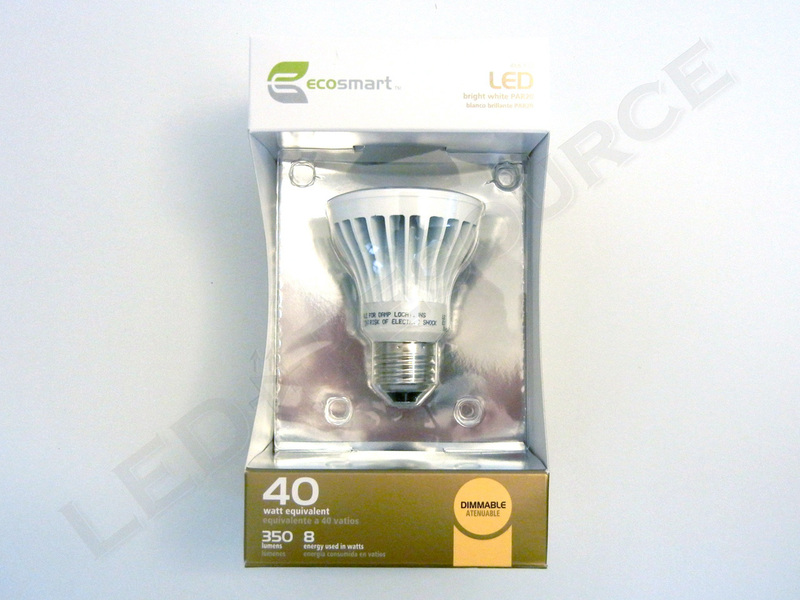 Continuing on the Home Depot EcoSmart LED line, we have the 8W PAR20 and 15W PAR30 LED bulbs. 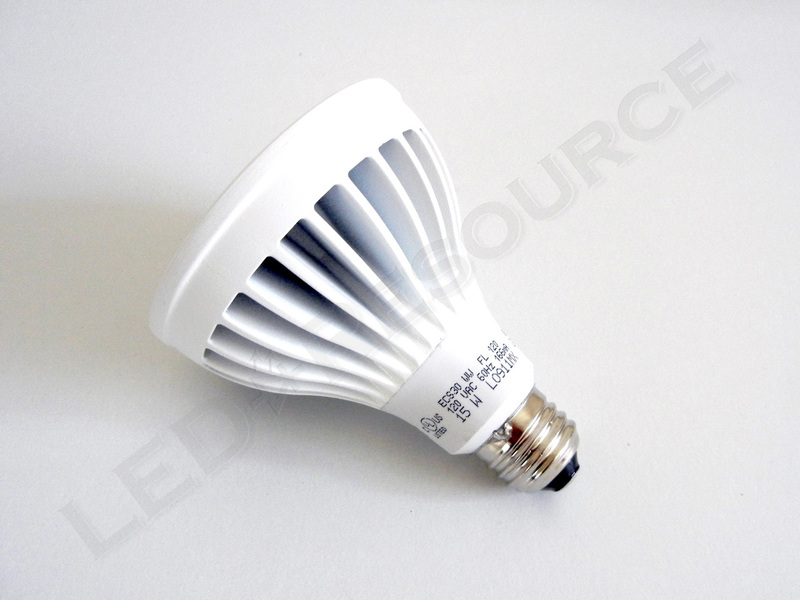 Using between 20-25% of the power of incandescent bulbs, the PAR20 and PAR30 floodlight LED bulbs are designed for indoor or outdoor use, are dimmable, and have a 3000K bright white color temperature. 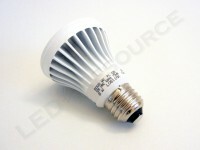 In this review, we’ll be taking a side-by-side look at how the PAR20 and PAR30 LED bulbs perform! Weight: 5.91 oz. / 15.84 oz. 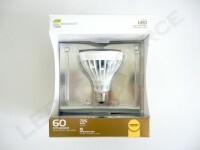 Online pricing for the PAR20 LED bulb is $21.97 and $39.97 for the PAR30, which were the same as my local store. 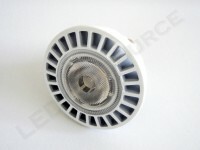 The bulb shape is an aluminum heat sink designed to dissipate heat from the driver circuit and LED inside, which gives the bulbs a modern look. 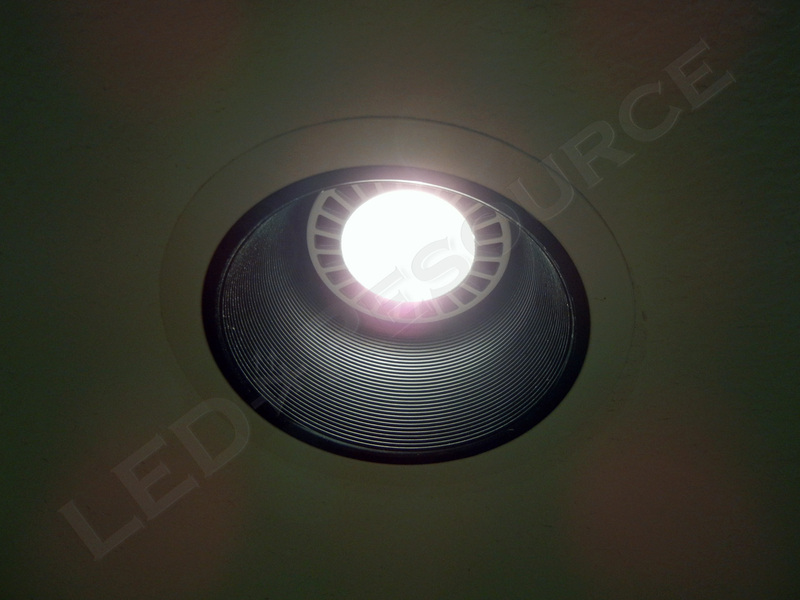 Light from the single LED is directed through an optic, producing a smooth and tight beam of light. 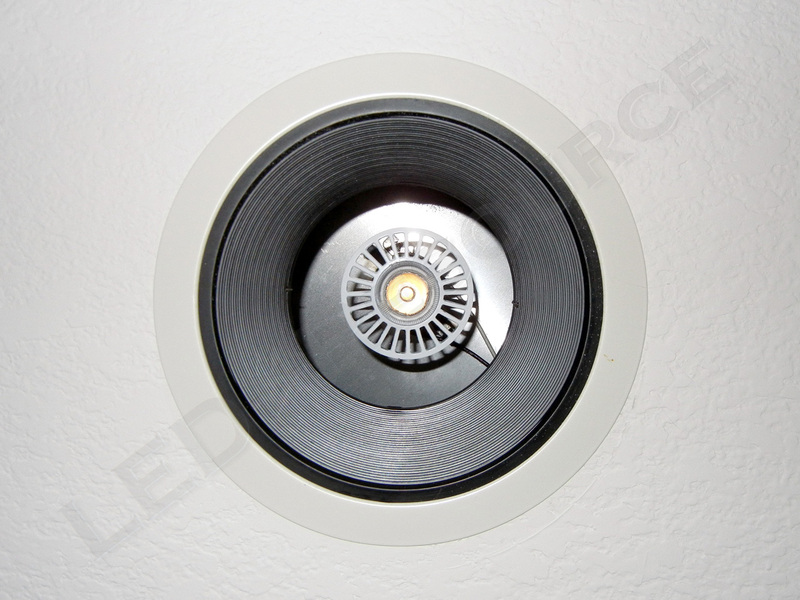 Our testing location for both the PAR20 and the PAR30 was a PAR30 recessed lighting fixture, replacing a 26W CFL that replaced the original 45W PAR30 incandescent bulb. The hotspot from the PAR30 is noticeably brighter than the PAR20’s, and we actually found the PAR30 LED bulb to be a little too bright for this application. The PAR20 was just right, and for half the wattage, also makes economic sense. There is one annoyance with the PAR30 bulb though – a two second start-up delay. Unlike the A19 and PAR20 bulbs which turn on instantly, this could potentially be deal-breaker for the PAR30, as we certainly found it to be irritating. 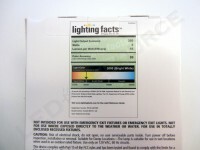 The color temperature of both LED bulbs is cooler than the incandescent bulbs and closer to pure white. 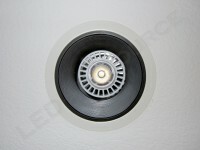 Between the LED bulbs, the PAR20 emerges as the better choice from both a subjective and financial standpoint. 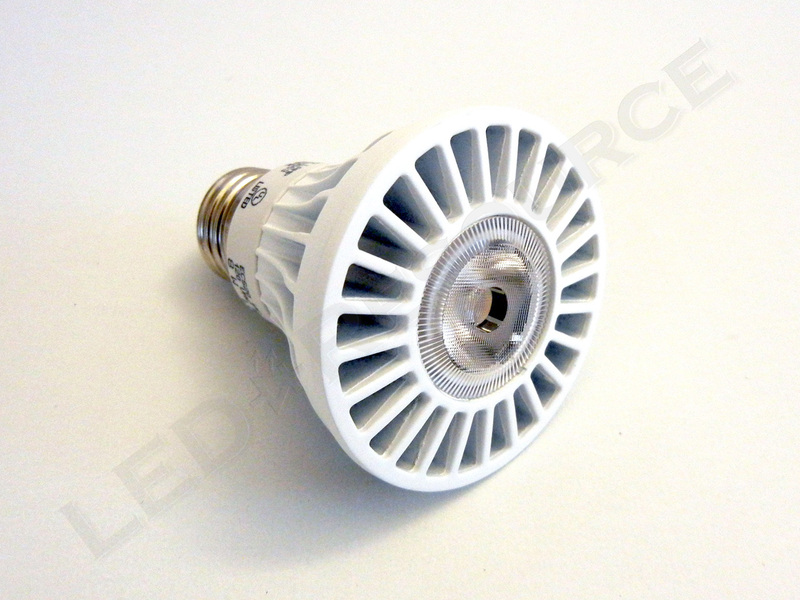 The PAR30 bulb uses almost twice the energy, and also has a start-up delay. Although the inside of the can may be visible, we didn’t have any problems using the PAR20 bulb in a PAR30 fixture and ended up replacing another PAR30 with an EcoSmart PAR20 LED bulb with good results! If even something as small as chgniang lightbulbs is resisted as strongly as the British press would suggest, then I think we really are in trouble. Fortunately, I suspect people will come round. It often seems to be the case that if you tell people they are going to lose something, even something they do not like, then they suddenly develop a desperate desire to keep it. 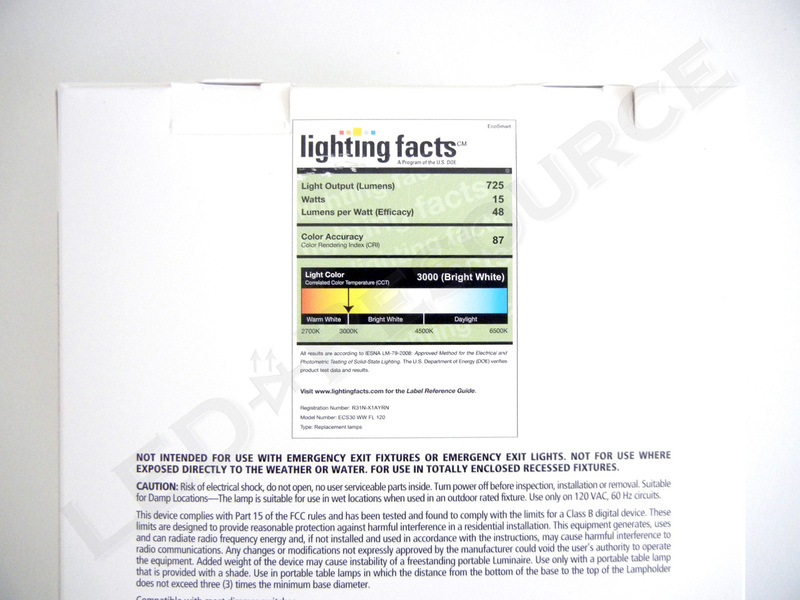 Perhaps that is just human nature.Rebutting the commonly held belief that energy saving lightbulbs are never very bright would seem to be a good idea. I have an excellent “biobulb” in my desk lamp. 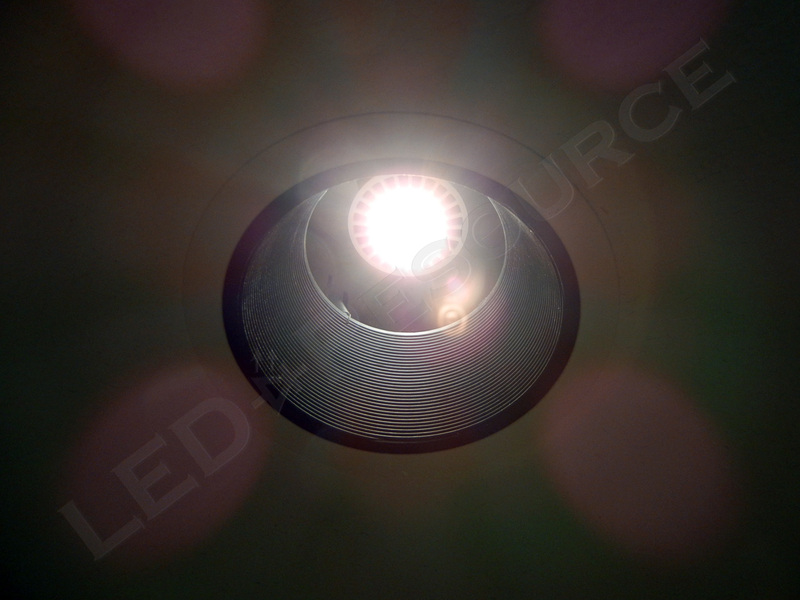 It wasn’t cheap (something like a315 I think) but it will supposedly last 10,000 hours and more closely replicates natural day light than any incandescent bulb ever did. I’m told it is even supposed to help me feel more positive. Daily Mail take note: “energy saving bulbs make you feel better”. I had four recessed lights installed in my kitchen about 2 years ago and put the Ecosmart PAR30 bulbs (50,000 hrs life) in them. Since then I’ve had to replace all four of them and one just failed for the second time. AT $35 a bulb, that doesn’t make it. So far Home Depot is replacing them for free, but it’s still a pain. 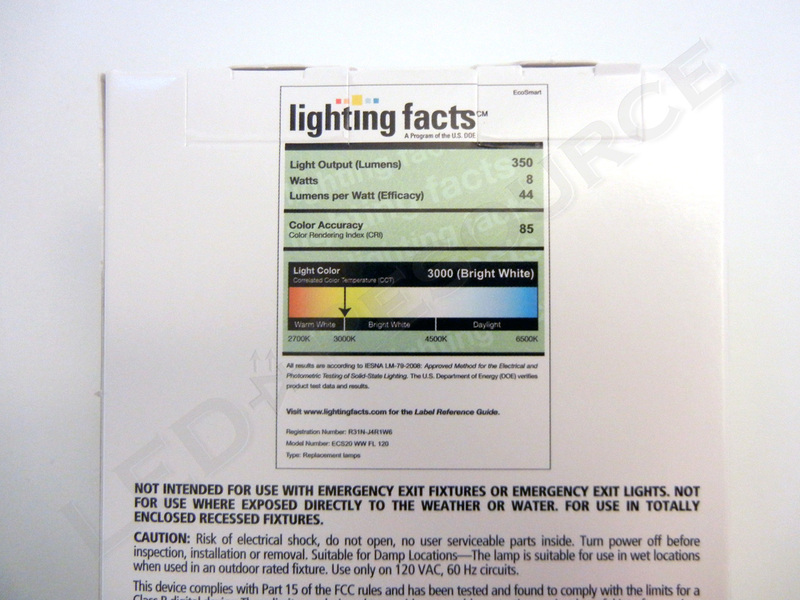 I’m wondering if this is a common problem for this manufacturer or this bulb. 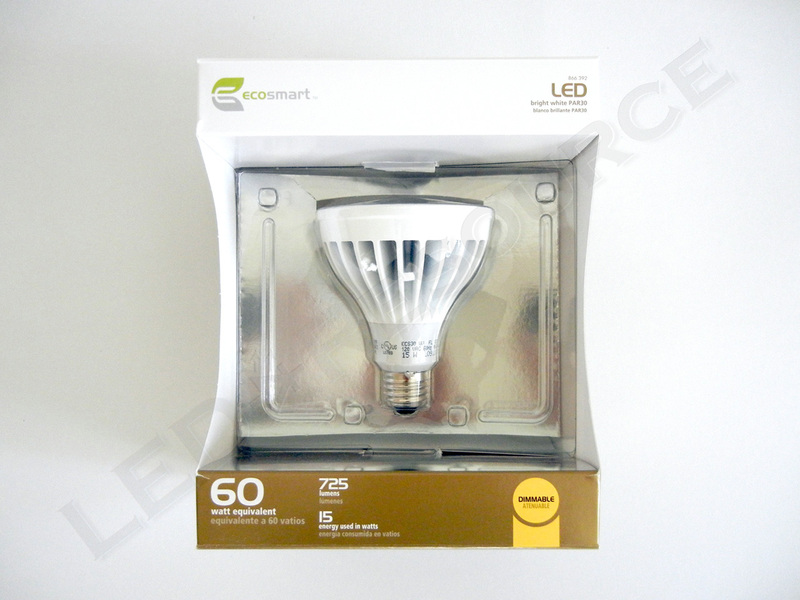 I bought an EcoSmart BR30 15W LED bulb a few months ago expecting it to work for many years, and it just started flashing on and off. I’ve tried it in multiple places, and it is definitely bad. The is very disapppointing. 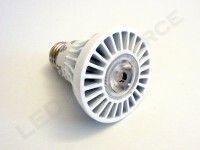 I am planning to stick with Phillips going forward since they have a long history with producing light bulbs. Experience similar to Mike: I have bought and installed several of the EcoSmart BR30 LED bulbs. Some months ago, one started flashing. Brought it back, and Home Depot exchanged it for me. Now, another one is flashing. It’s only been a couple of years. This is not very encouraging. I have had 2-3 LED bulbs that I bought at Home Depot go bad after about 1-2 years. (They are supposed to last 10+ years.) They just start flashing on and off. Home Depot gave me partial credit for the first one, but then refused to refund any money on the rest. These were very expensive and a big ripoff. I have started buying only Phillips LED bulbs now since I believe that Philips will stand behind their products.